The SUUNTO Edition of the VSSL Mini Cache does not look like an ordinary compass. That’s because it is not. 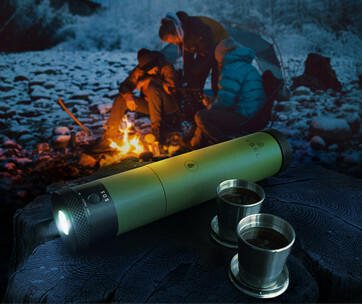 It’s actually a military-spec compass that comes with a built-in LED lantern plus a carabiner end cap for greater versatility in its use. 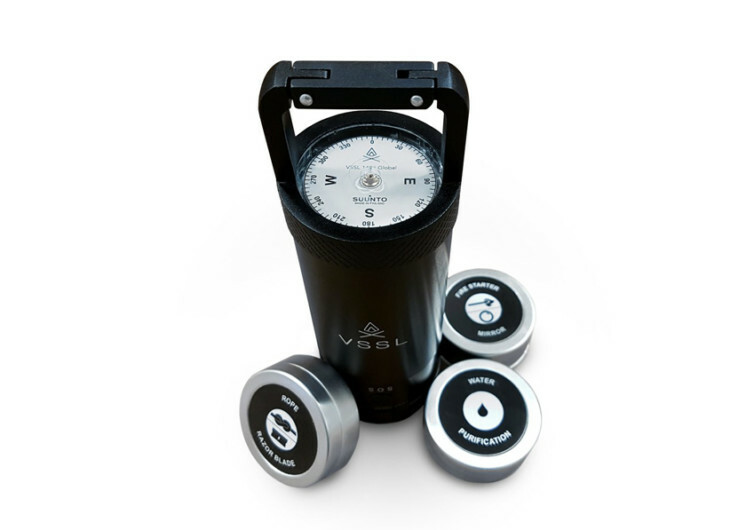 Whether you’re a weekend trekker or a serious hiker out to have the best adventure yet, the VSSL Mini Cache should be a worthy replacement to digital compass apps on your smartphone. Recognized as the best in its class, the VSSL precision instrument is engineered for maximum accuracy up to about half a degree. 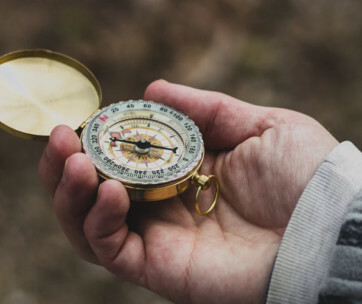 It’s the kind of precision in directional tracking that one can truly appreciate when precise locations are needed for the placement of much-needed resources. 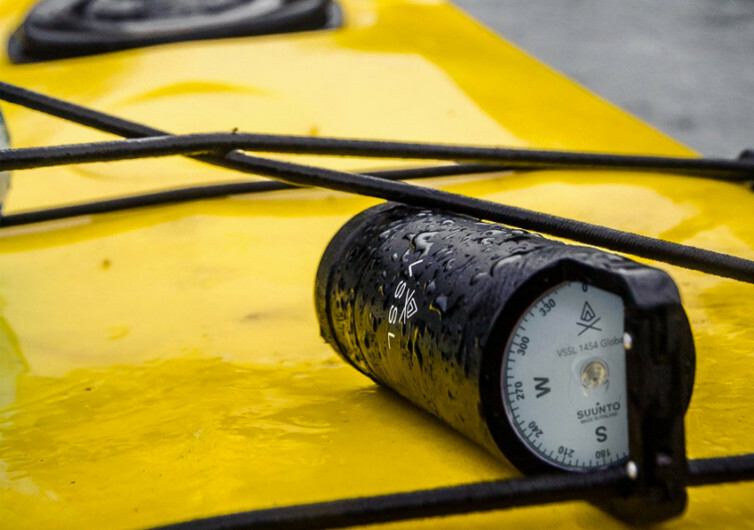 The KB-14 compass is liquid-filled, made even more remarkable by its sapphire bearing. Its globally-balanced design helps the avid journeyman find his way through whatever condition Mother Nature may throw at his feet. 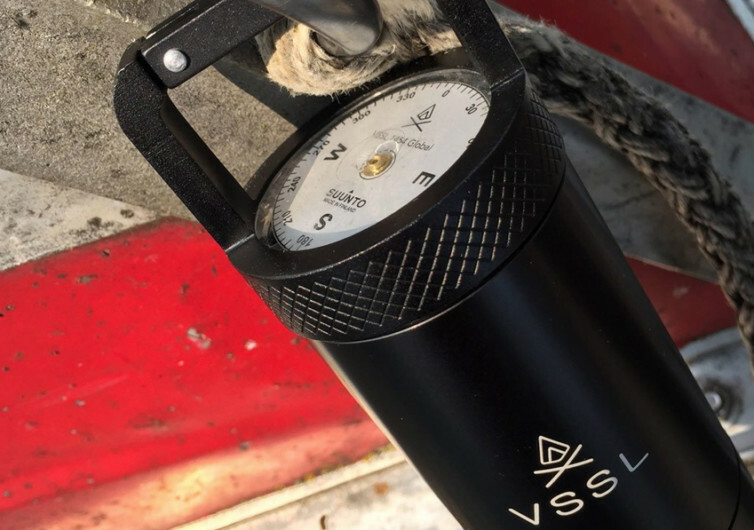 The 2-inch diameter, 6-inch long cylindrical VSSL can be easily pocketed on one’s pants, although its carabiner end cap works like a charm as well. 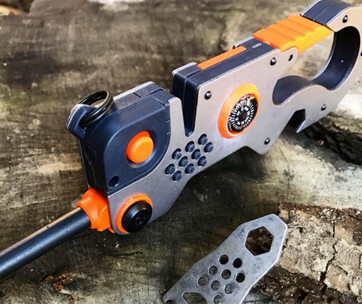 A single solid piece of premium-grade aluminum is expertly crafted to bring about the carabiner end cap, perfect for securing the VSSL on one’s gear, a tree branch, or even clipped inside a tent, or whatever it is that you may have that may pass as an attachment tool for the VSSL. 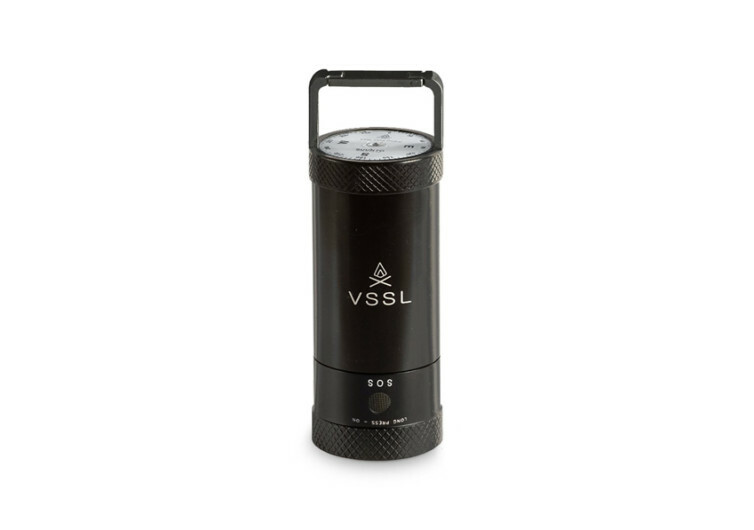 Its 200-lumen output may not be that bright compared to full camping lanterns, but the VSSL’s built-in LED lantern provides just the right illumination for up to 40 hours. Of course, putting it on high will cut the runtime in half. Still, the VSSL’s LED lantern feature is a great thing to have especially considering it is also water-resistant. Never lose your way again once you get outside your home. The VSSL Mini Cache will lead the way.